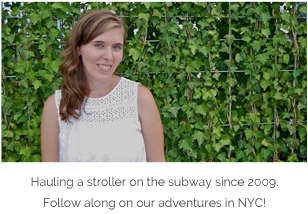 baby meets city: Hey NYC! How about a New 'Do from Nexxus? Hey NYC! How about a New 'Do from Nexxus? This post is sponsored by Nexxus. 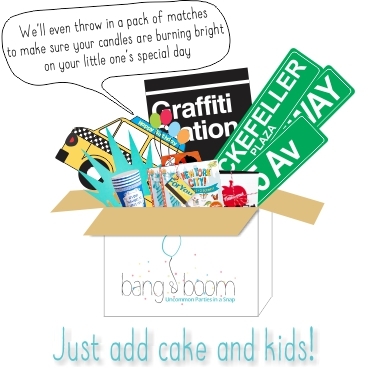 Thank you for supporting Baby Meets City! It's amazing what a great new hair cut can do to your self esteem & general well being. I got mine cut a few weeks ago and I feel SO much better. Falling into the every-day-pony-tail rut, it was time for a change. I left the salon feeling ten pounds lighter and hipper and less harried mom who walks out of the house with stains all over her shirt (though let's face it, that still happens). In any case, spending a little time on your hair is well worth the time and money, IMHO. I stopped by Duane Reade yesterday to pick up some new hair gel to keep this coif looking styled and not too crazy in the summer heat. What can I say, it feels a little luxurious knowing that Nexxus uses a caviar complex to replenish your hair... and I love the convenience of buying salon products at my local drug store! 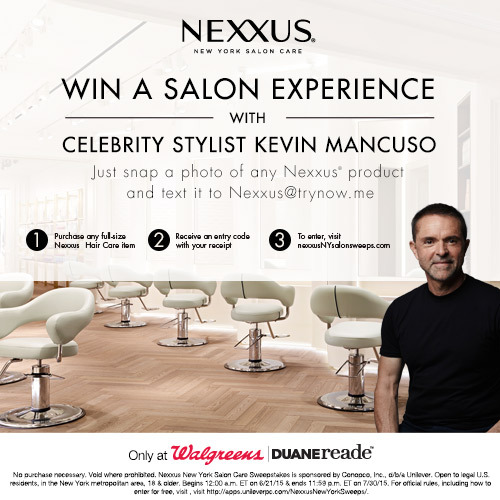 The lucky winner of this sweepstakes will win a salon experience with celebrity stylist Kevin Mancuso. Not too shabby, right? Entering is pretty simple, as you'll see below. Simply purchase any full-size product from Walgreens or Duane Reade, and be sure to keep your receipt! There you'll find an entry code. 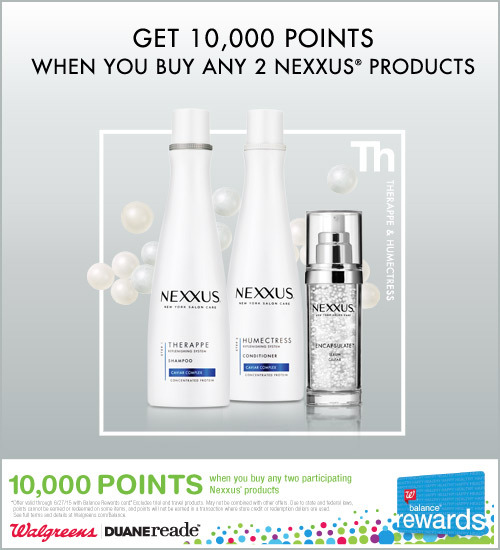 Then, head to nexxusNYsalonsweeps.com to submit your code between now and July 30th when the sweepstakes ends. Alternatively, snap a photo of your purchased product and text it to Nexxus@trynow.me. This experience is valued at $1000 but will leave you feeling like a million bucks, no question. I'm entering, are you?! Disclosure: While this post is sponsored by Lunchbox, all opinions herein are my own.